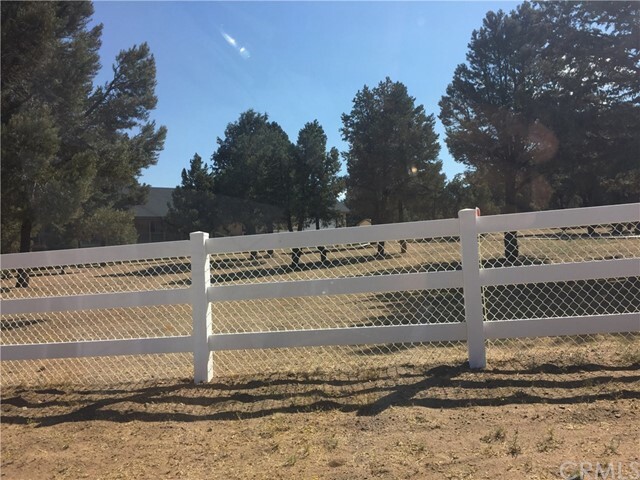 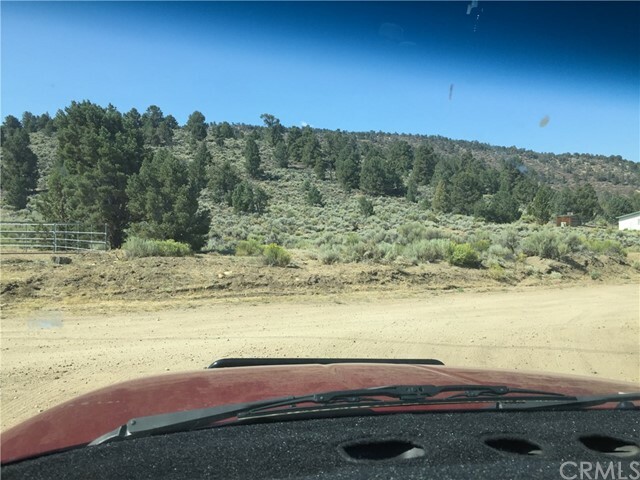 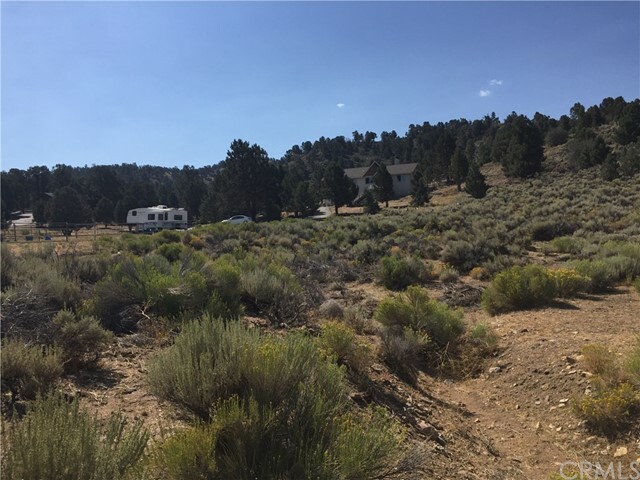 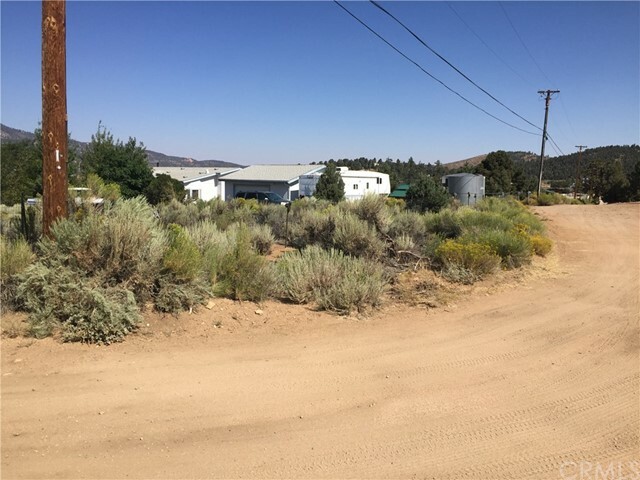 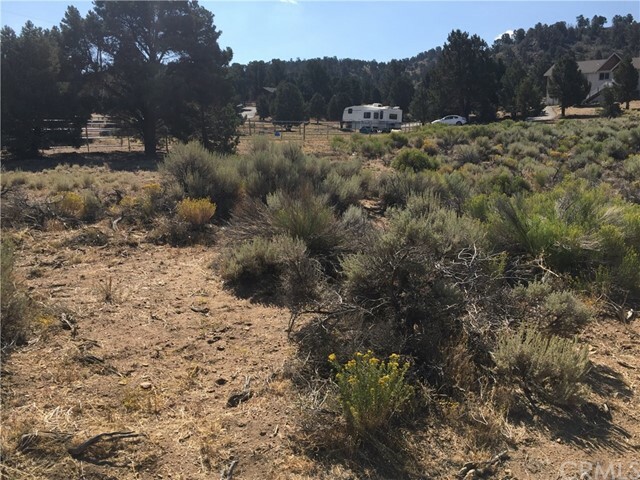 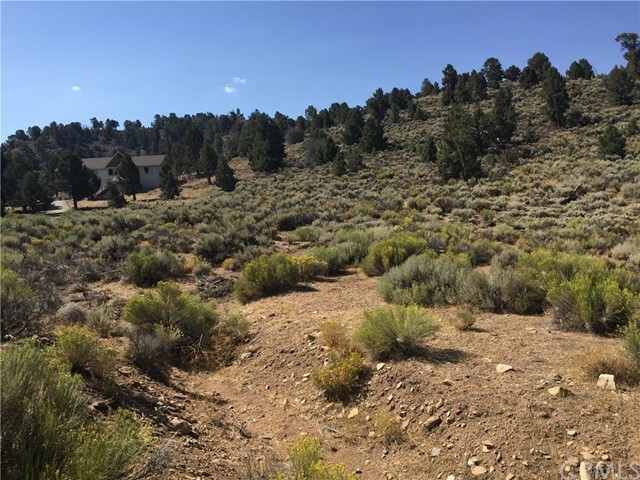 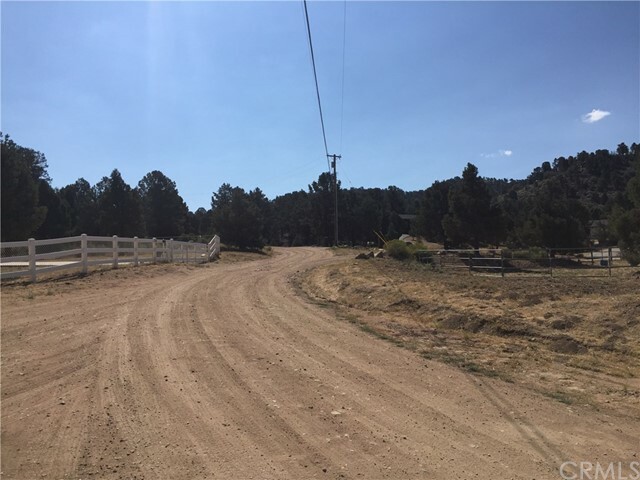 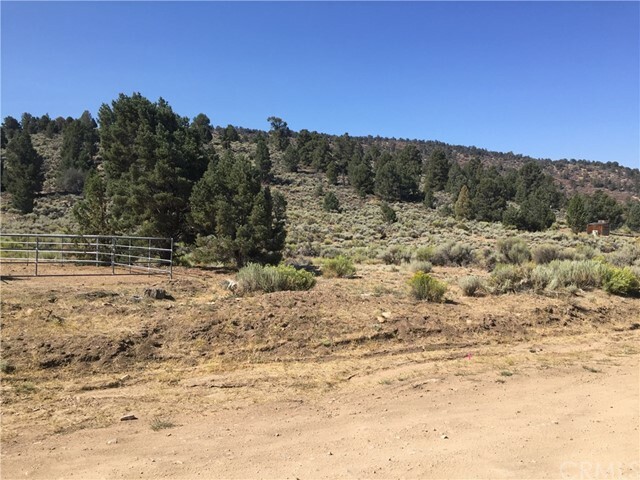 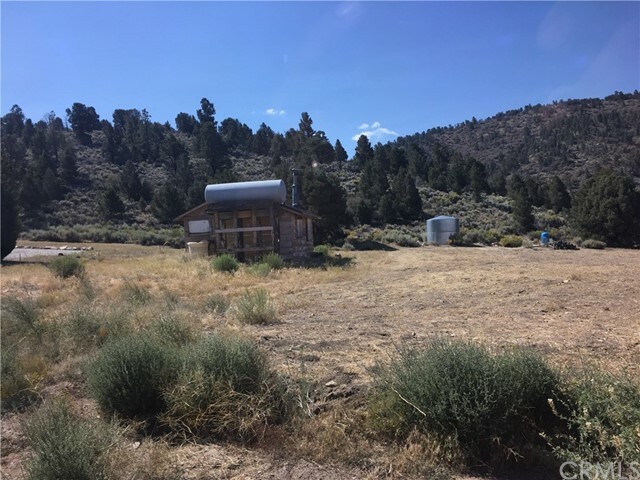 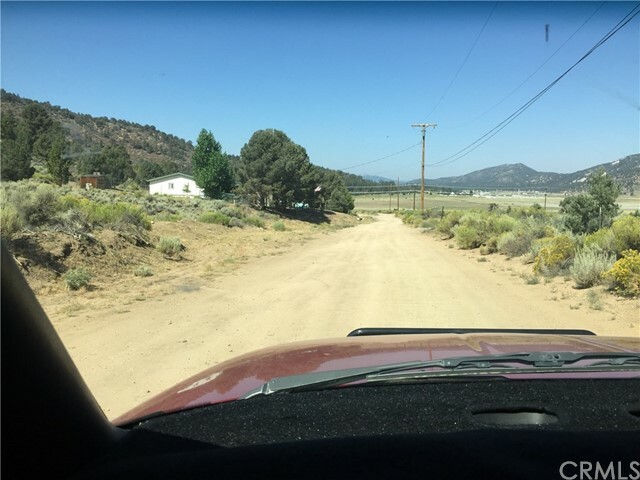 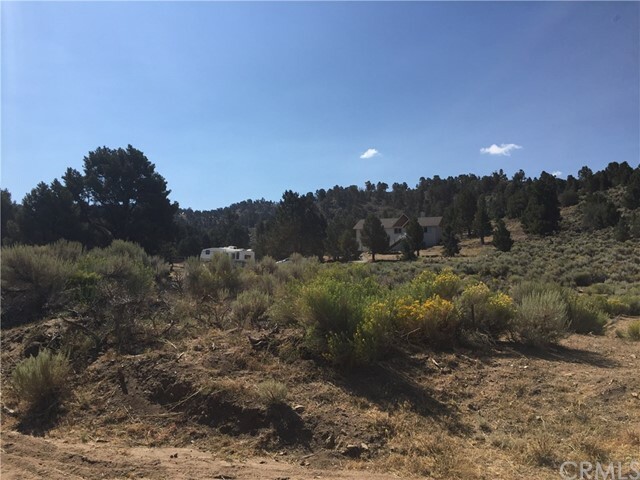 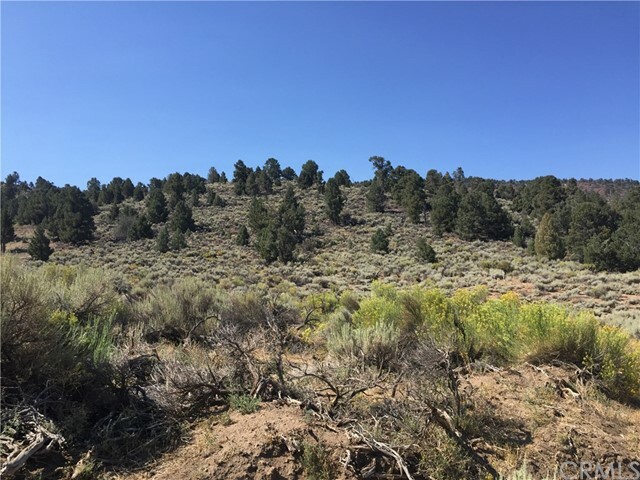 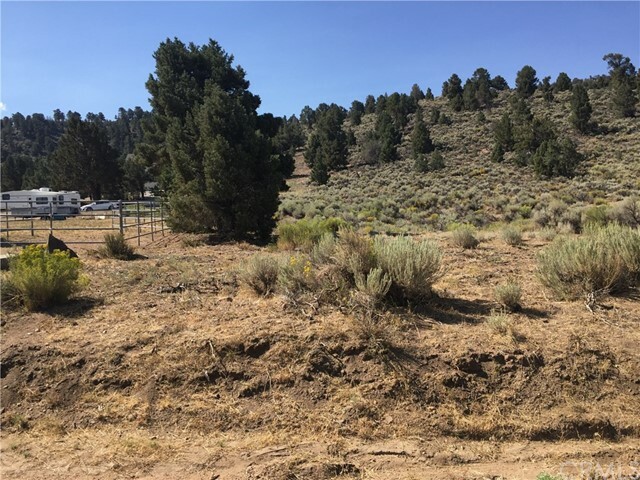 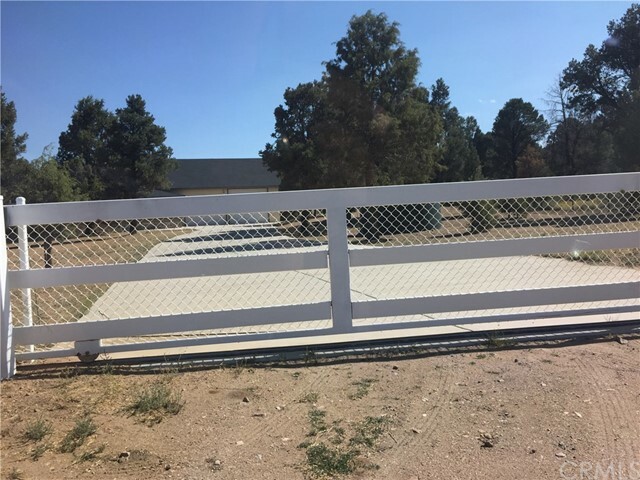 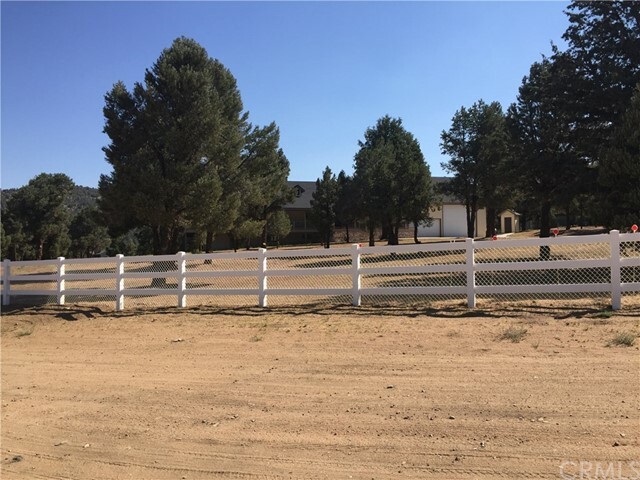 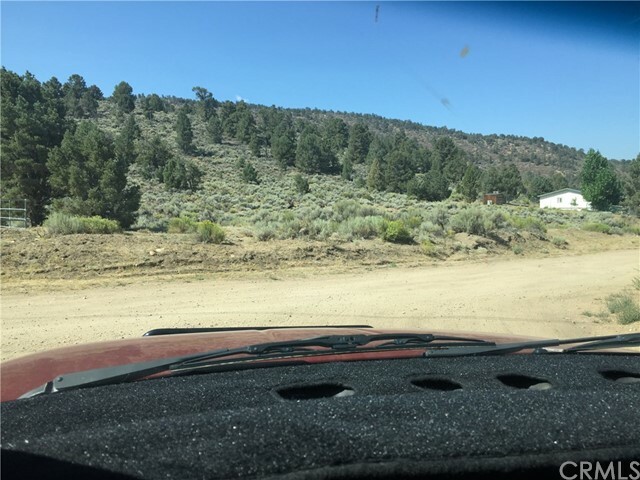 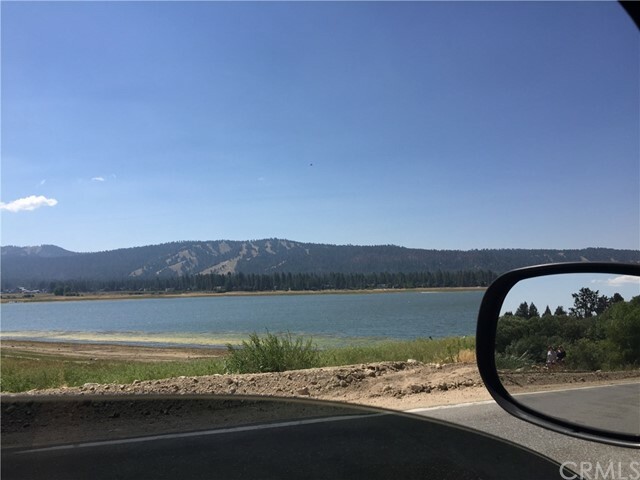 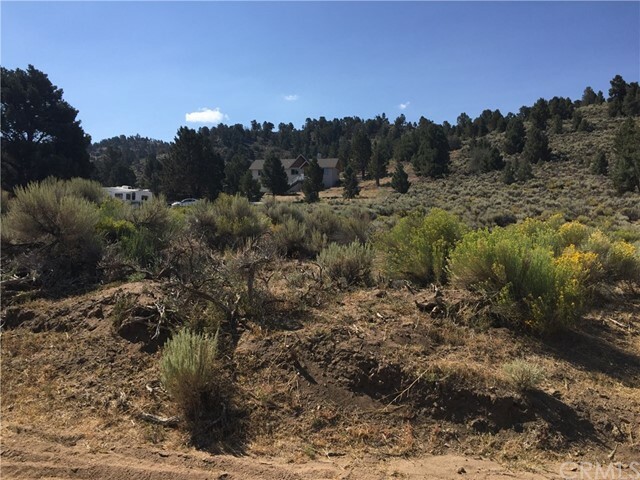 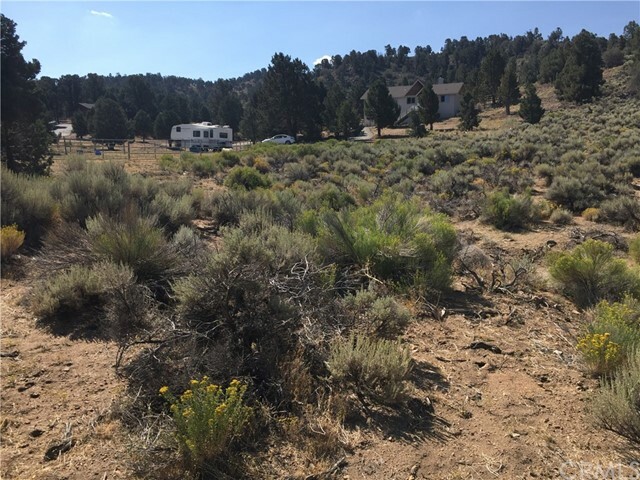 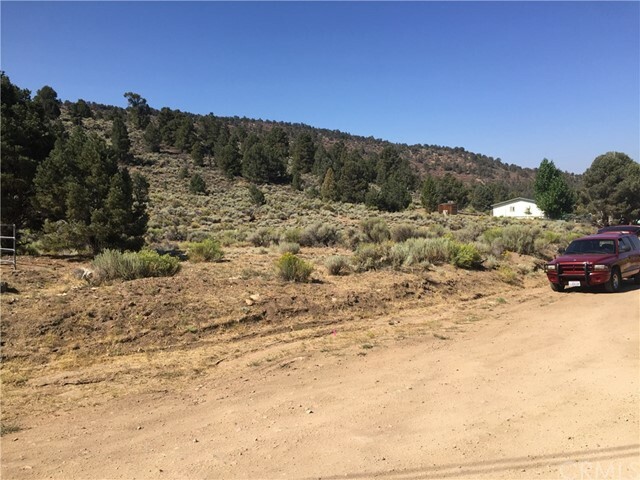 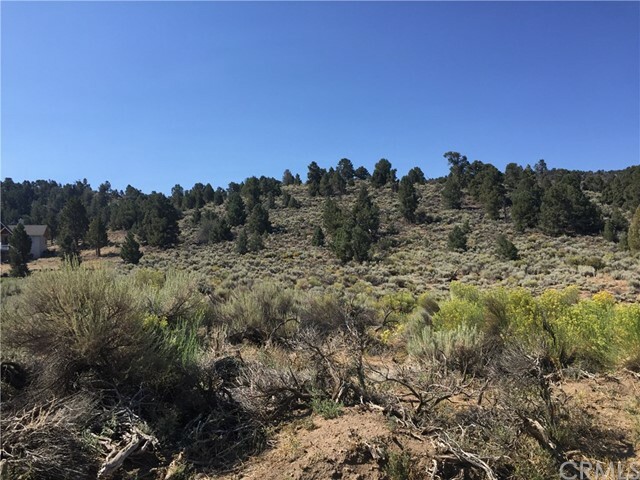 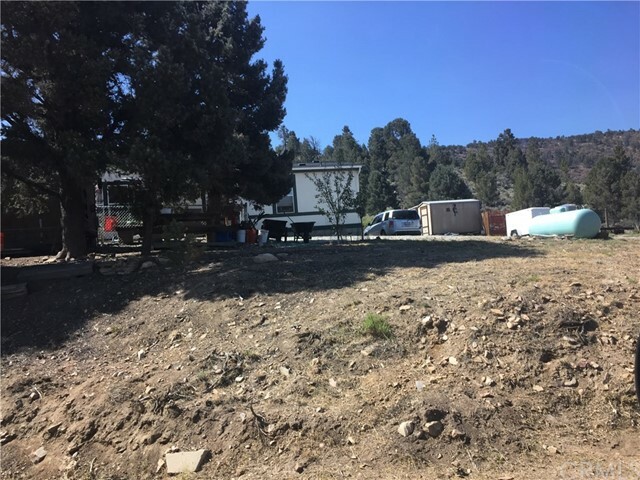 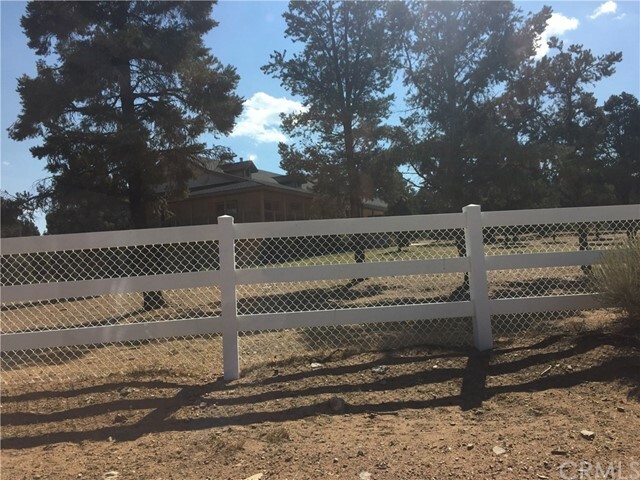 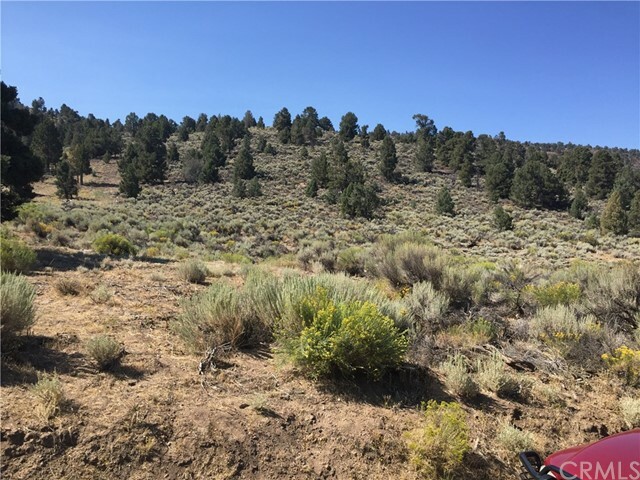 Two adjacent lots 1 and 2 that could be combined into one 8000 sf lot to build your own mountain home a short walk to Baldwin Lake. 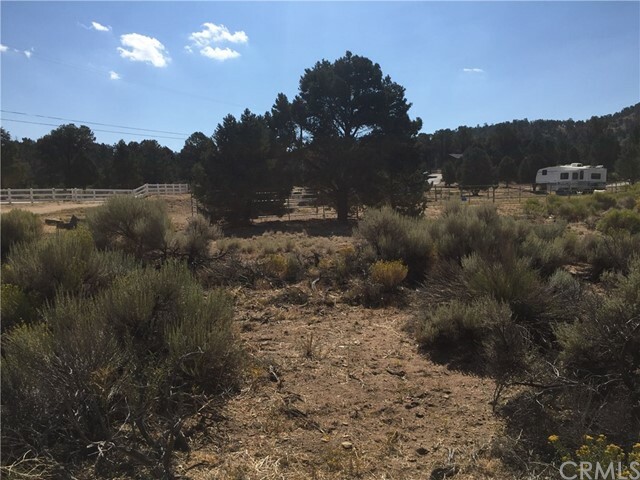 Land + home construction financing is available for both lots. 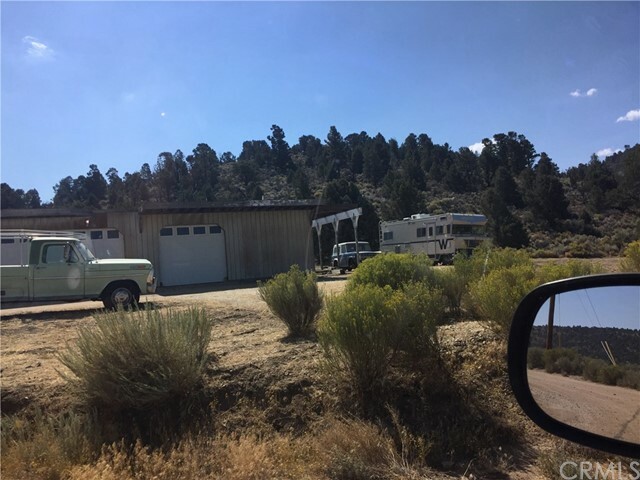 Get both lots together for $30K.